Everyone has a slightly different posterior. This is just a fact of life. An office chair that has a fixed seat pan completely ignores this fact. 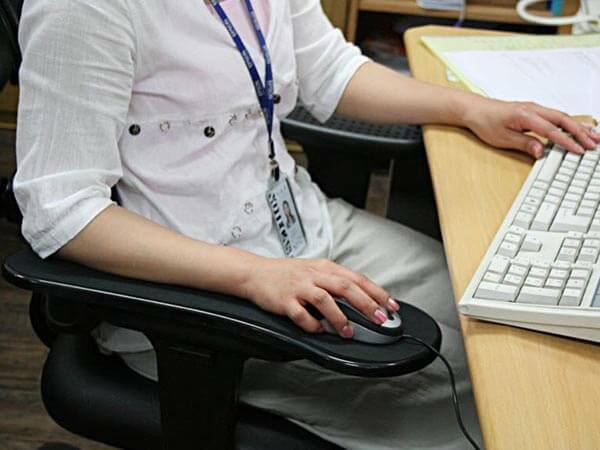 The best ergonomic chairs however provide a range of movement that allows for user customization. contact pressure on their thighs. 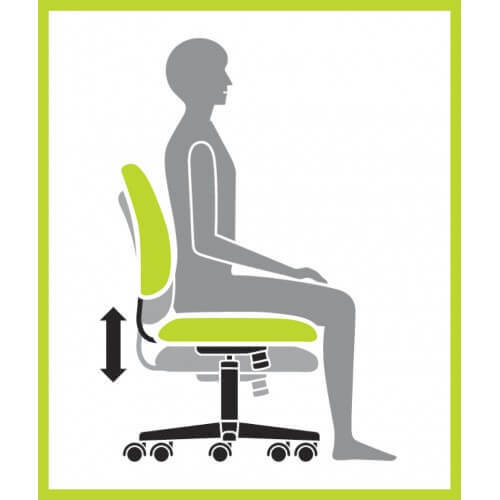 The best types of ergonomic chairs take this into account by providing the user with between 2-3 inches of total seat pan movement. For most people, the best way to sit is with around 2.5 inches of space between their leg and the seat of the chair. 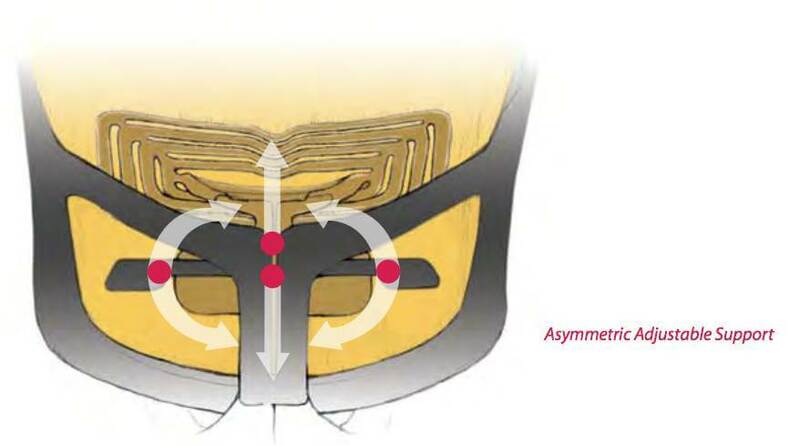 This amount of space ensures that the knee is bent the right way. 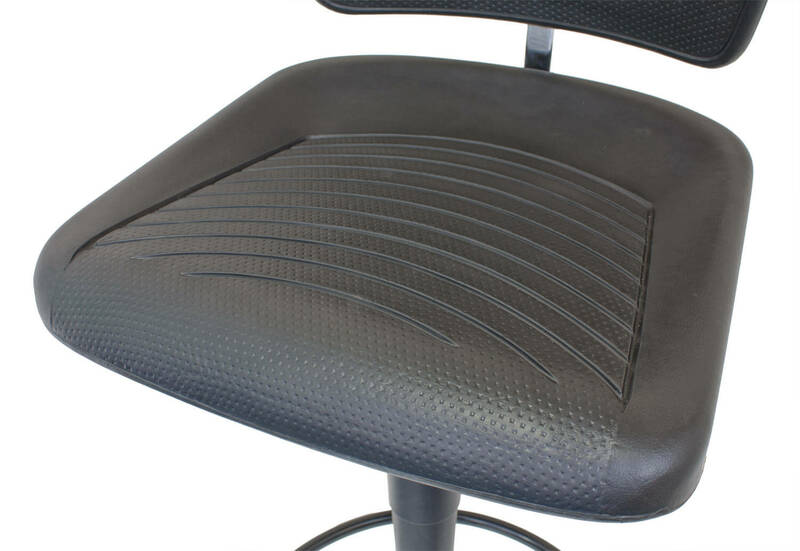 Short seat pans create to much pressure on the thighs, while to much means the back is not firmly against the lumbar support. 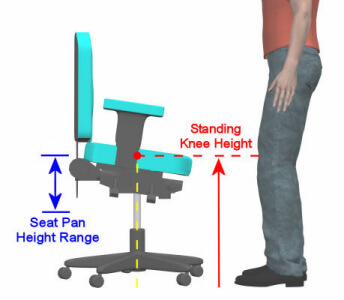 This means the user is basically wasting any lumbar support the chair offers.